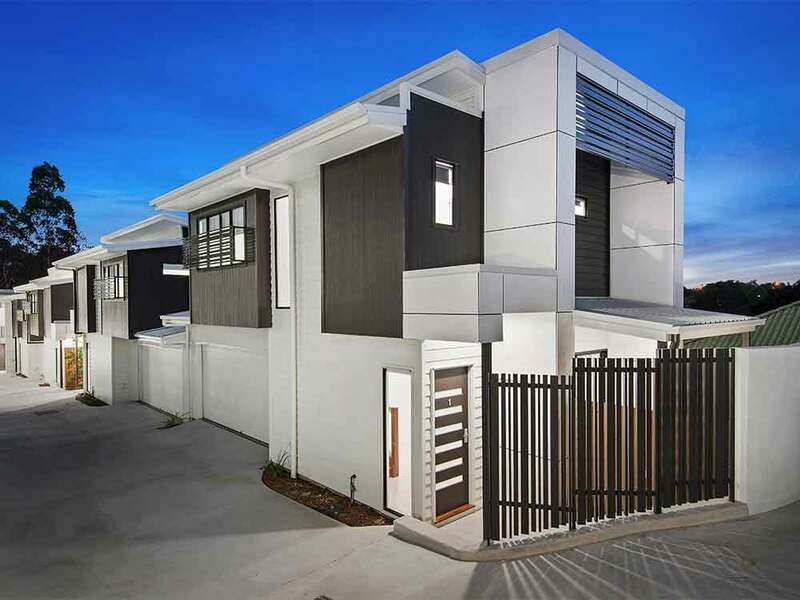 For this project Edge Concepts supplied the complete metal works package. 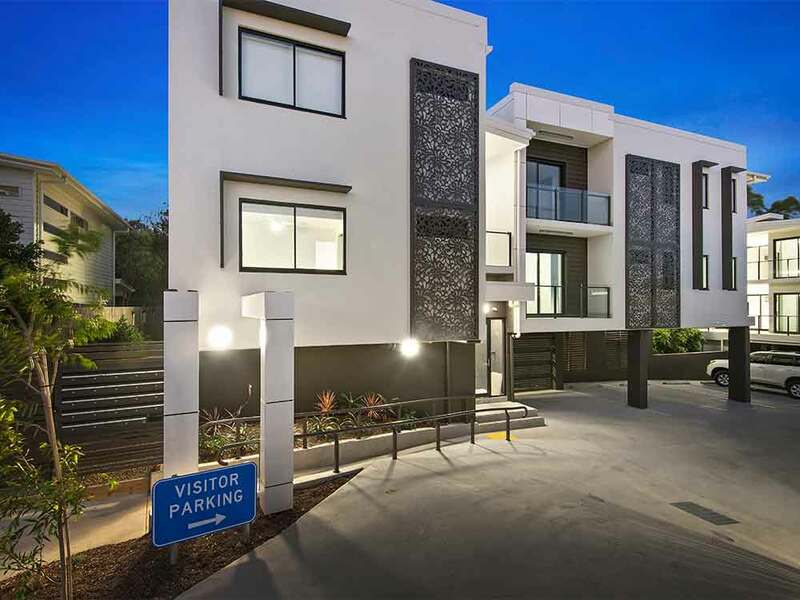 Including glass balustrades, window screens, window awnings, laser cut feature screens, stair balustrades, disabled rails, ventilation louvres, pool fencing and entry gates. 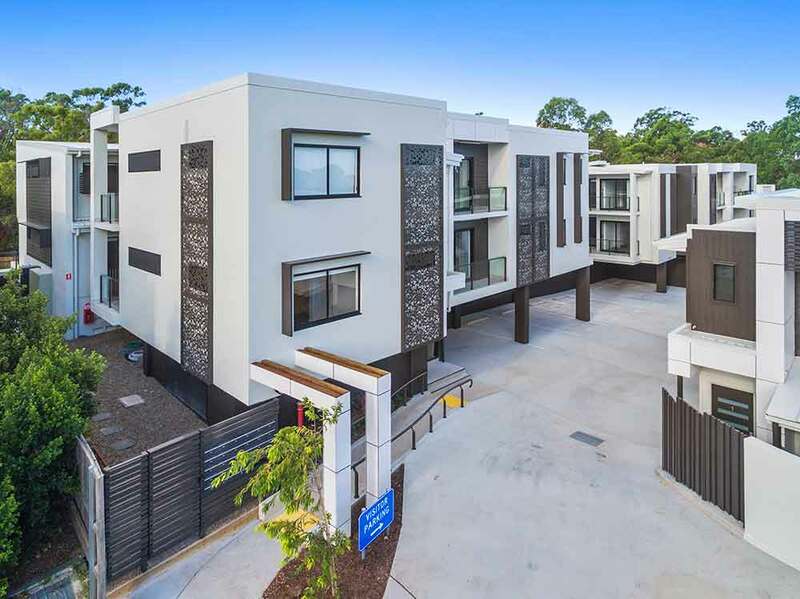 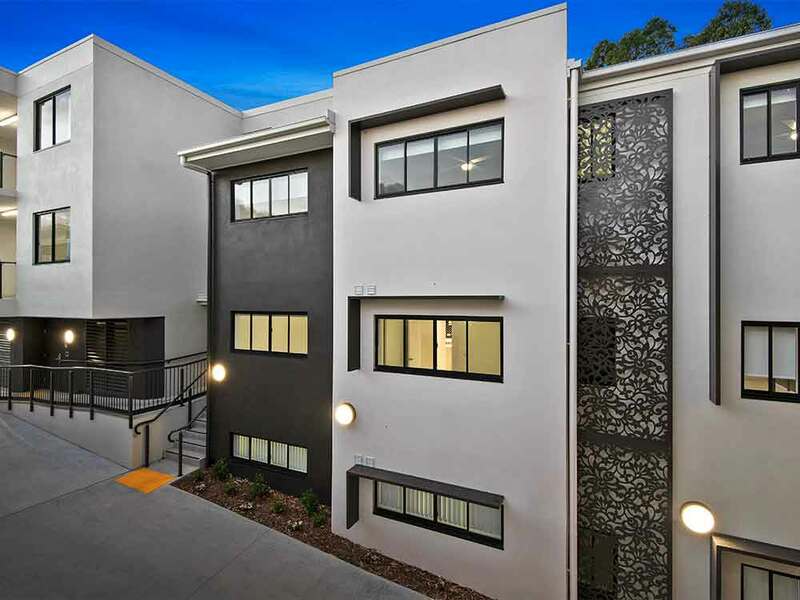 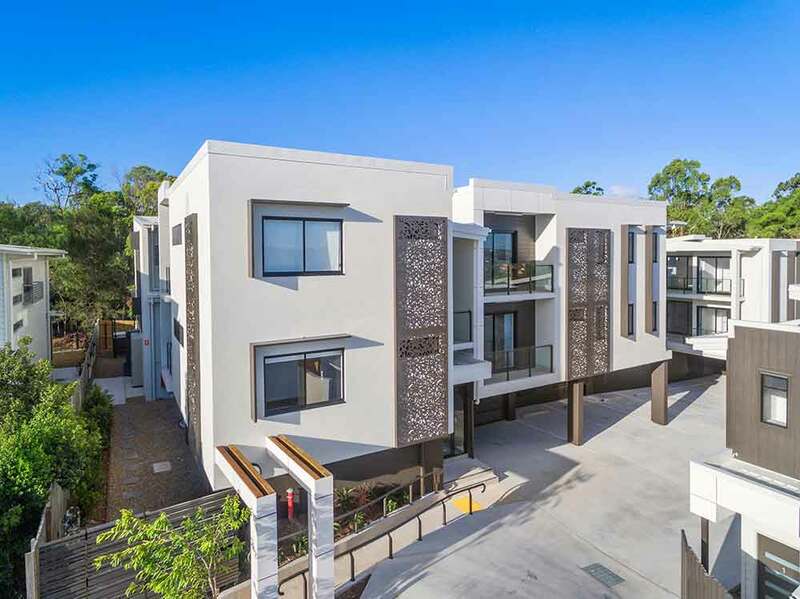 The development was 26 units and 5 town houses at Chermside.